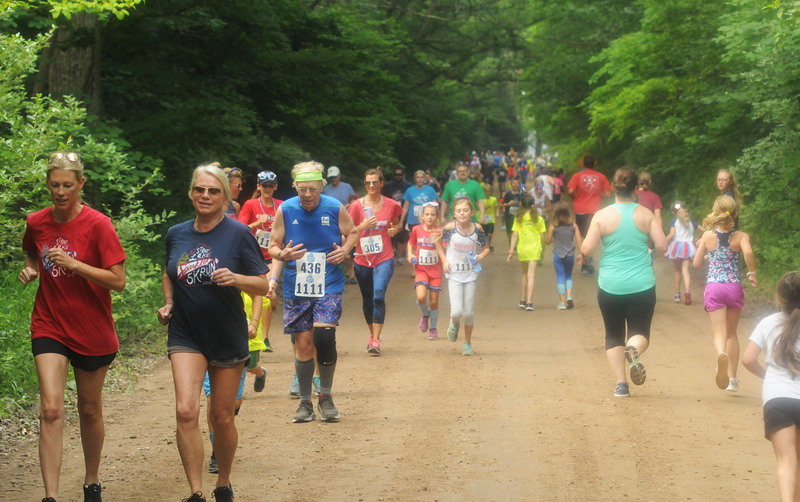 STONY LAKE SPARKLER 5K RUN! 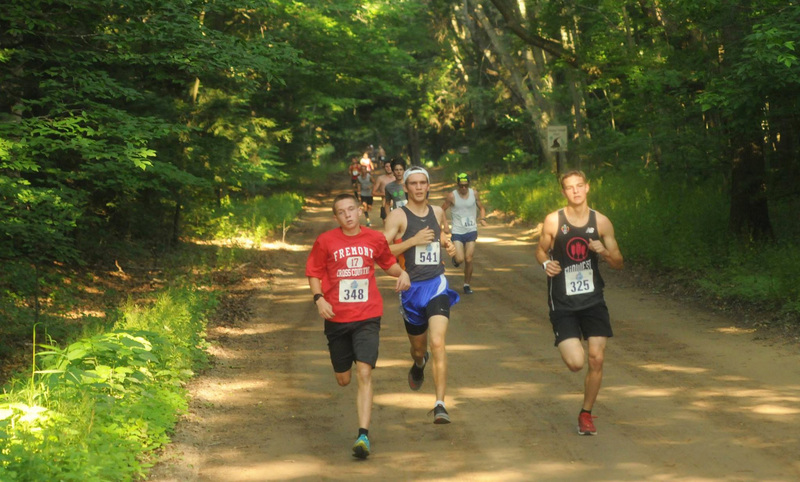 scenic course, great t-shirt, awesome music and good food! Awards Given For Best Spirit Costume. 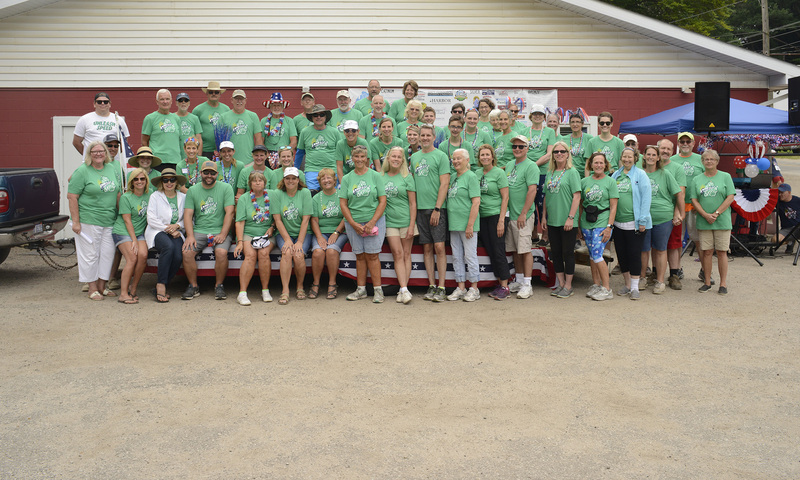 The Sparkler is a race sponsored by the Stony Lake Property Owners Association and is designed to provide a fun family activity as part of the July Fourth celebrations for Stony Lake property owners, our local communities and all visitors to our lovely area; to promote community involvement; and to raise money for the Crystal Valley Care Fund. 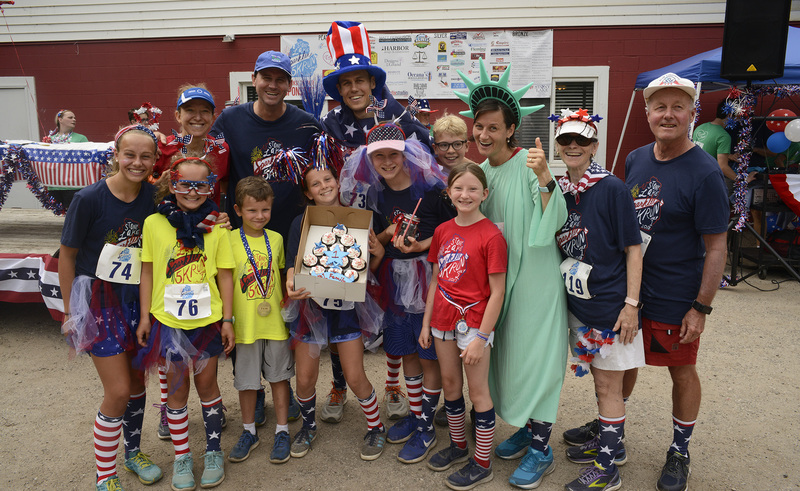 ABOUT THE SPARKLER: The Stony Lake Sparkler Fun Run and 5K features awards, medals, t-shirts and a post-race party with great food and music. THIS IS A FUN COMMUNITY EVENT. Bring the whole family. Special recognition will be given to the family with the largest participation! 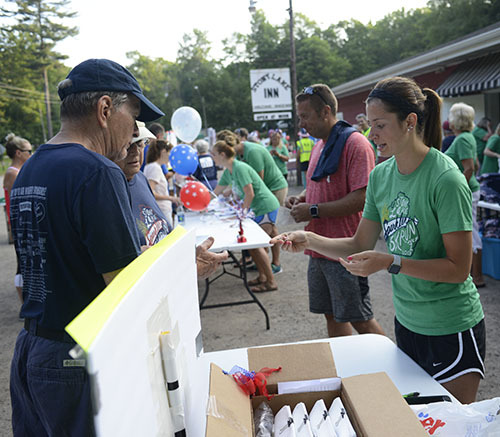 The 2019 STONY LAKE SPARKLER will once again take place at the Stony Lake Inn. The race will start on Thomas Drive, a designated Natural Beauty Road, and will be followed by the awards ceremony and post-race party. 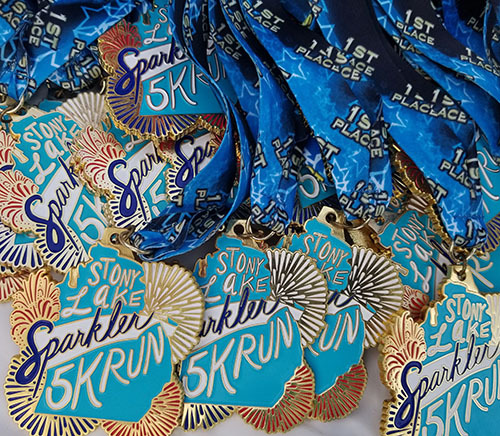 Both the 1 Mile Fun Run and Sparkler 5K are run on an out and back course on a Natural Beauty Road. For more race information check out our Race Info page. **Sorry, NO DOGS. For the safety of runners, spectators and your pet, dogs will not be allowed at the event. Thank you for your understanding. 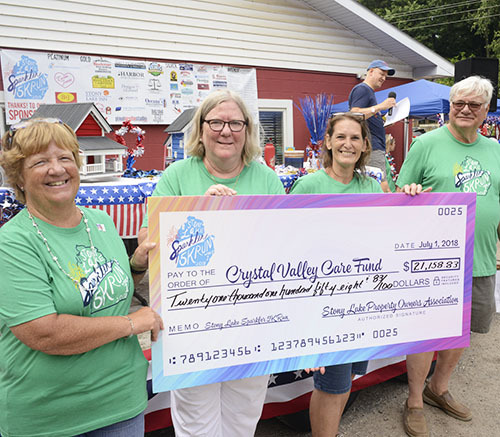 THE RACE WILL RAISE MONEY FOR THE CRYSTAL VALLEY CARE-FUND, founded in 1992, which helps about 300 families and individuals per year faced with catastrophic illness and in the event of house fires. THE 1 MILE FUN RUN/WALK begins at 8:00 am. 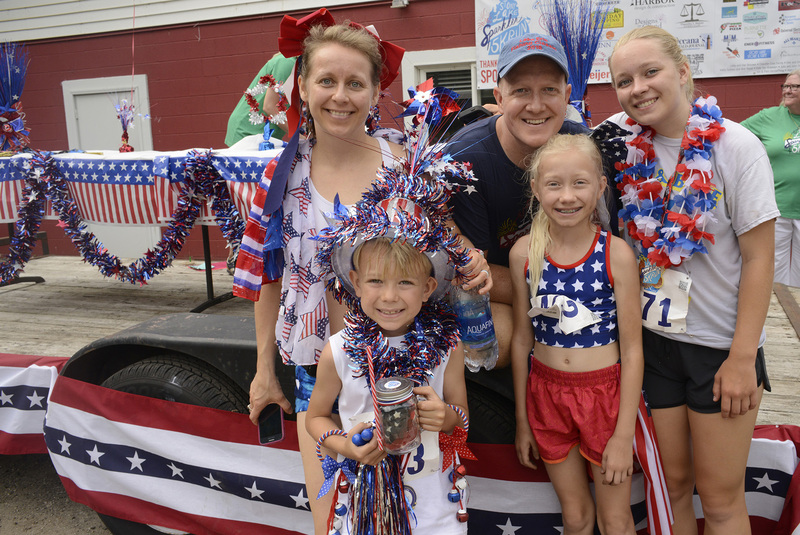 THE SPARKLER 5K begins at 8:30 am. Race registration for 2019 will open on January 1, 2019. 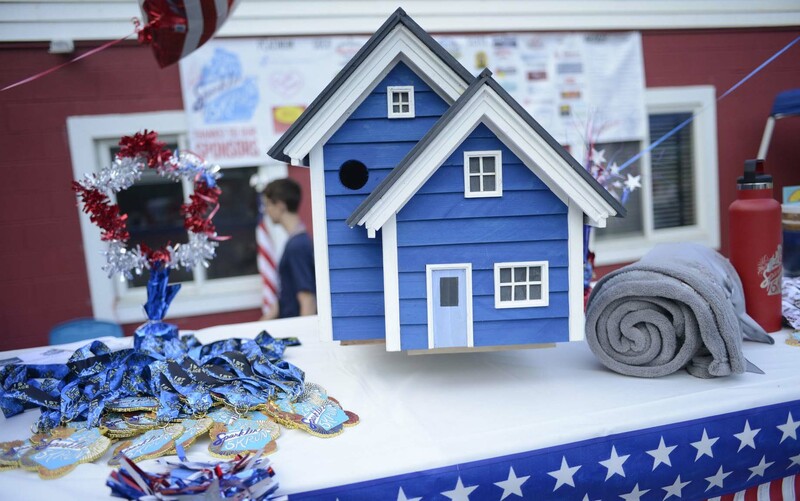 This is a fun community celebration for everyone. 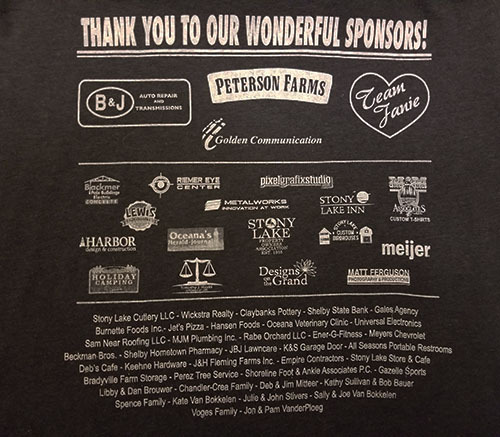 We have various levels of sponsorship. Contact us today!